Since Zoe first published these photos a few years back, it’s become one of our most popular posts. Why? 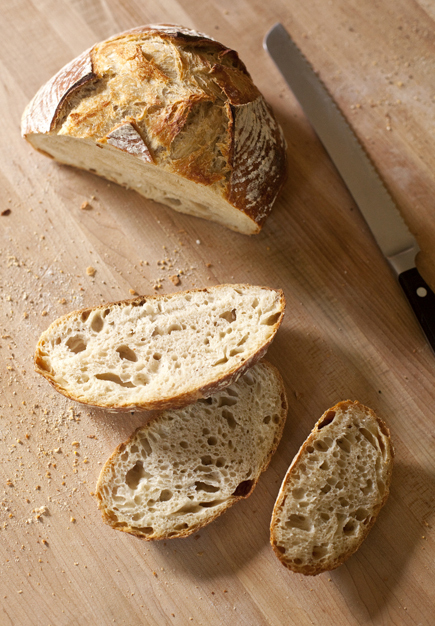 It answers many of the questions that you asked us here on the site, and we’ve incorporated that into our new book, The New Artisan Bread in Five Minutes a Day. Thank you all for making this new edition possible–our readers are where the new ideas come from.